This is just the twin to my garlic cheese twists. They are made out of puff pastry instead of all purpose flour as was the case with the garlic cheese twists. 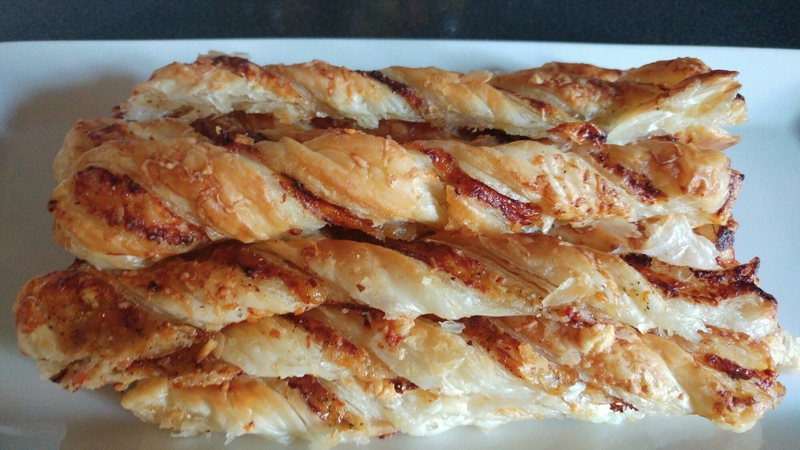 Do you know what I call puff pastry? Flaky layers of scrumptiousness. 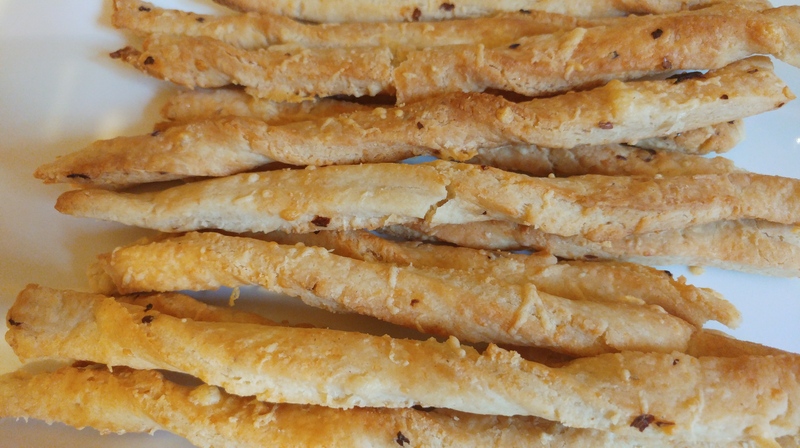 If you like flaky snacks, then rest assured you will like these yummy snacks. 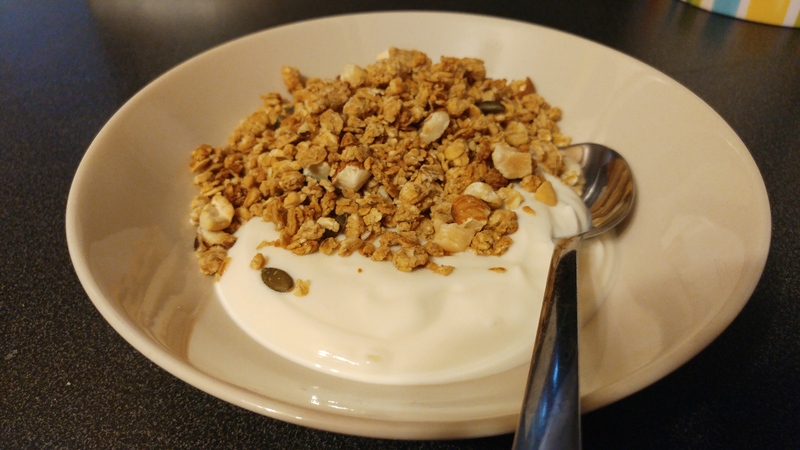 Granola cereals are quite expensive. They usually come in ‘not too big’ boxes like what you find in Crunchy nut and co. and they are way pricier than them. This reason plus the fact that I wanted to be the one deciding how much sugar goes into my cereal made me go hunting for granola recipes that work. After some looking around, I found one here and tweaked it by adding some ingredients to my own liking. Hmm, yummy! 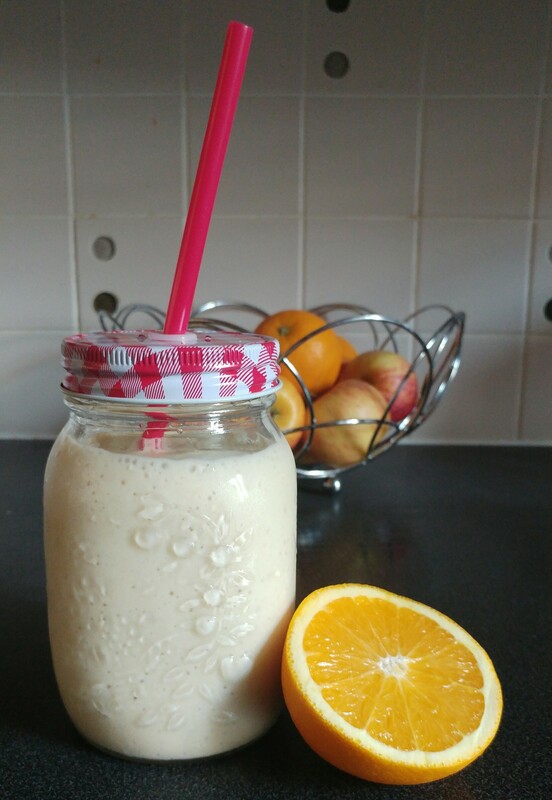 I can still remember sipping my cold banana & orange smoothie on a hot summer afternoon last week. What a way to enjoy the summer days. Relaxing with family on weekends, whether by setting up the paddling pool for the kids or by having a quiet picnic in the garden. All I know is that summertime is great, not to say that other seasons are bad, though :). It’s just that waking up on a bright day with the sun already up and shining its glory on the earth is truly great. All of a sudden, you have the energy to do so many things, the yearn to try out recipes such as this one that would immediately give you the sense of being on holiday even though, you’re just right in your sitting room :). Dinner rolls. Does that mean they can only be eaten for dinner? Hmmm, well we actually ate these on a nice Saturday morning. So, why are they called dinner rolls and not breakfast rolls? I don’t know exactly but call them whatever you like and eat them whenever you like. All that matter is that they are oh so soft, delicious and not too difficult to make :). I hope you enjoy them as much as we did.